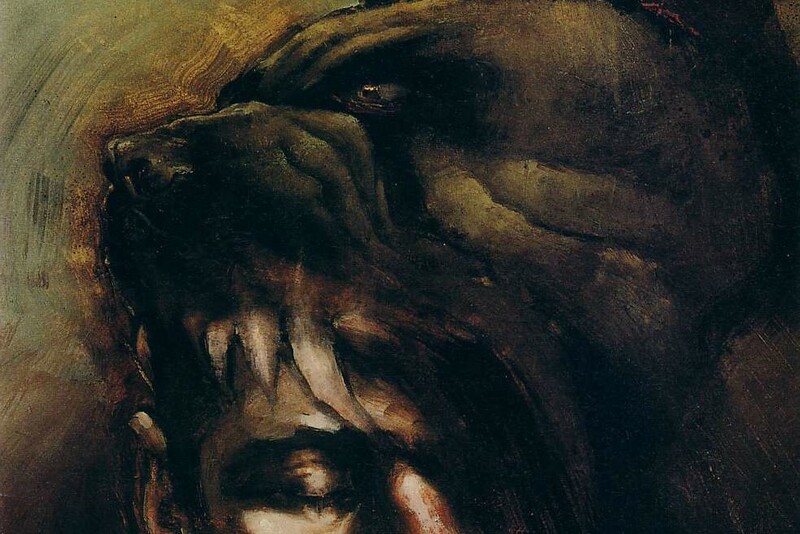 2:36 – We covered the Saint of Killers miniseries here. 3:42 – I meant to say junkyard, not graveyard. 5:11 – Sean’s referring to the well-known newspaper comic Garfield by Jim Davis. 7:53 – This is a reference to the same Joker speech from The Dark Knight that we called out the week before last. 8:35 – Napalm Death was formed in Meriden, England in 1981 and is still active today, with their most recent album Apex Predator – Easy Meat dropping in 2015. 9:46 – Oh hi, Mark. 10:54 – I guess Steve Pugh is as good at drawing dogs as Sam Keith is at drawing cats. 11:33 – We’re still talking about The Dark Knight. Because of course we are. 15: 04 – I’m punning on Snoopy, a fictional dog from another famous newspaper comic, Peanuts. 16:28 – H.C. McNeile originated the character of Bulldog Drummond in a 1920 novel named for the character. He wrote nine more novels and five short stories featuring the character. The novel series was continued by other authors after McNeile’s death in 1937 and did not conclude until 1969. There was also a series of film adaptations that ended the same year. The character was adapted to comic books by William Messner-Loebs in Bulldog Drummond in 2004 and by Alan Moore in The League of Extraordinary Gentlemen: Black Dossier in 2007. 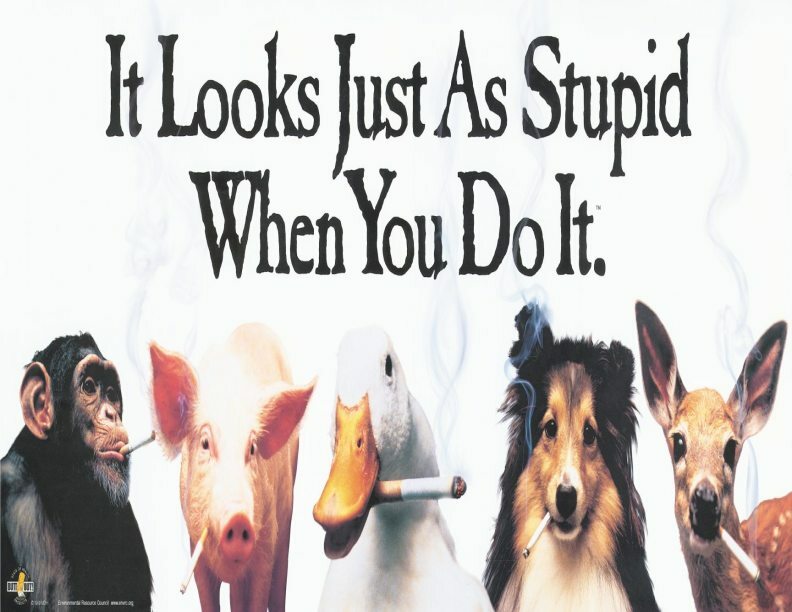 17:05 – Sean’s alluding to this classic anti-smoking poster. 18:30 – “Dogsbody” is a slang term that means roughly the same thing as “lackey” – a person who carries out menial work within their organization because they aren’t considered capable of taking on greater responsibilities. 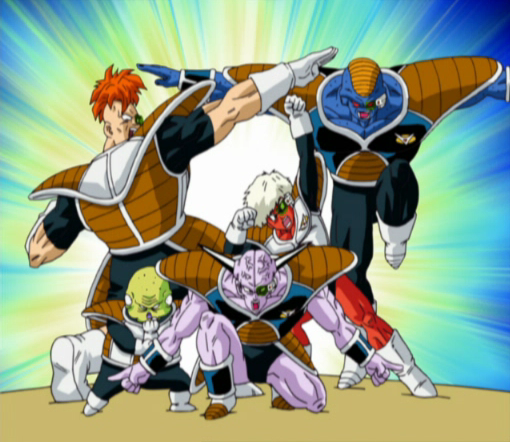 25:02 – The Ginyu Force is a team of bad guys from Dragonball Z. Sean’s making a joke on their habit of striking ridiculous poses. 26:56 – That’s a line from Joss Whedon’s sci-fi show Dollhouse. In the episode “Echoes,” a drugged-out Adelle DeWitt ponders her own Englishness. 29:00 – That issue was covered here. 39:20 – For a while in its sixth season, the sitcom 30 Rock had a running joke of making references to Krang from Teenage Mutant Ninja Turtles. We’re quoting this one. 41:25 – The background pub dialogue on this page transitions from garbled gibberish to slangy-but-comprehensible English moving left to right across the page, signifying the end of whatever drug-or-spell-induced confusion John was suffering. 44:26 – We didn’t come back to this in the audio, but Constantine later laughs when he learns that Frank is eating maggots. It’s unclear in the story if he expects this to cure his condition, or if he just leapt readily to the conclusion that the curse required it. 46:23 – That was a reference to Doctor Strangelove. 57:40 – From Wedding Crashers.